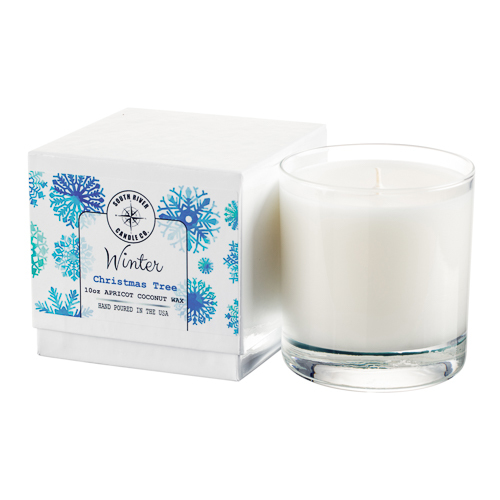 Winter Collection is a selection of festive fragrances that bring you home for the holidays. 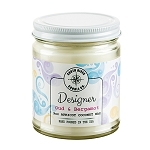 Made from all natural apricot coconut wax with phthalate free fragrances. 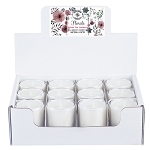 Hand poured in our 10 oz tumbler jars with white gift box. 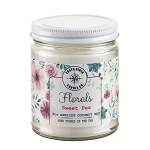 Each tumbler jar measures 3.5 inches tall by 3.25 inches in diameter. Approximate burn time is 80 hours per candle.